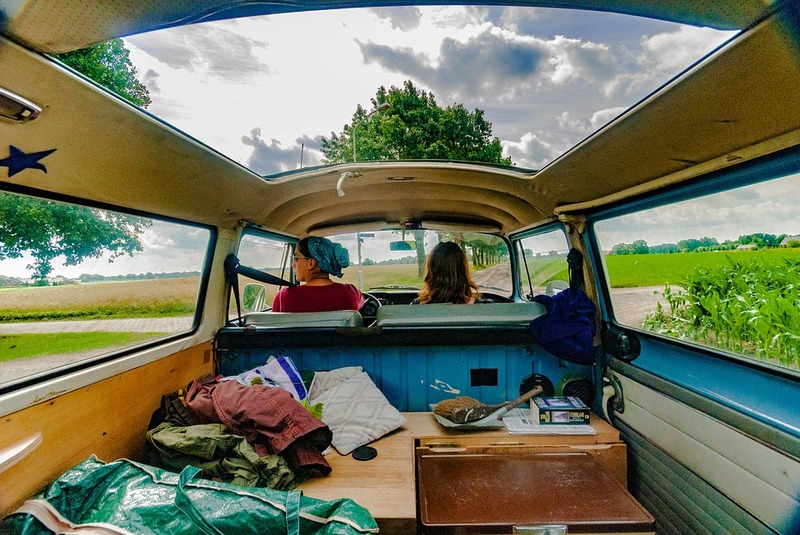 Summer road trips are the perfect way to discover and explore local scenic spots, and enjoy the company of close friends and family. Not quite! 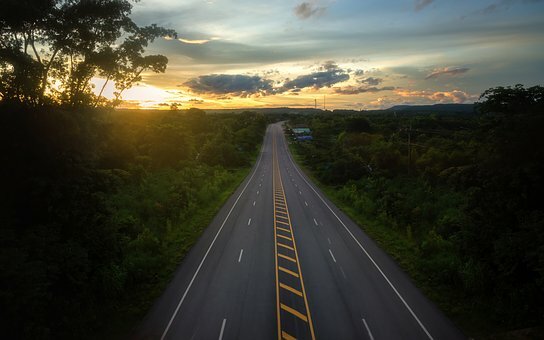 A classic American road trip down Route 66 or a quintessential tour around UK coasts and golden sand dunes is a highway to hell if your car isn’t prepped with some basic maintenance. Imagine being abandoned on the side of a road, hoping to discover an approaching car that you can flag down for help. Even worse – you’ve devoured your stash of delicious snacks! Imagine the distress, the misery… the hunger! 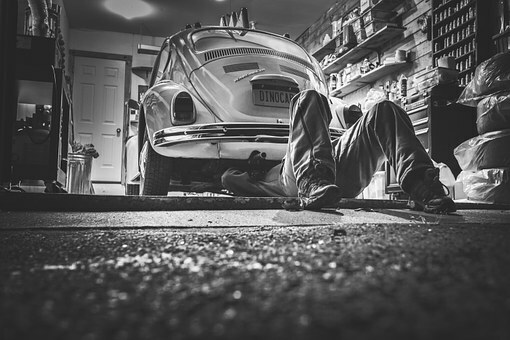 Luckily, these horror story scenarios will be the least of your worries if you follow our handy checklist to ensure your car is in tip-top condition before hitting the road. Both humans and cars require water to function and a sufficient fluid supply is needed in order to function flawlessly. Give your car the drink it deserves and check that the following domains are satisfied before you depart. Checking your legal tyre tread depth is one of the most important checks you can make. If the safety hazards aren’t enough to urge you to check your tyres, maybe the £2500 fine and three penalty points for a worn tyre will! (By the way, that’s per tyre). The tread must meet the minimum requirement across its complete circumference. It’s also worth checking the tyre inflation pressure, not only will this ensure greater gas mileage, it’s also vital for the safety of yourself and your passengers. If you want to go that extra mile (literally), open your trunk and make sure you have a properly inflated spare tyre. Overheating can occur at any time in the year, but the summer months bring high risk of this. Underhood temperatures can become considerably higher and are therefore prone to overheating and deteriorating rubber components. This makes it even more important for you to make sure that there are no cracks or splits on the belt and that all is tightly secured to avoid unnecessary complications. Defective lights can be very dangerous and it’s better to be safe than sorry! Your car lights may not seem critical, but they make you visible to other road users and allow you to view your route, even during late summer evenings, it’s vital that your lights are in full working order. Test the headlights, brake lights, and interior lighting. The last thing you want is to be pulled over for a faulty head-light when your favourite diner is about to shut! Most modern cars contain brake pads with built in wear detectors, which trigger a warning light to pop up on your dashboard when the brakes are approaching a minimum level. Others will deliver an audible warning with a loud squeaking noise. However, not all cars have this feature and it’s best to have an expert assess them to be on the safe side. Ensure the electrical and ignition systems are as good as new to avoid jump-starting your car every time you want to proceed on your route. Usually a new battery may last from 3 to 6 years, so if your battery is 4-5 year old, it’s a good idea to have it tested before a trip. With that being said; acid leaks, cracks and accidental damage can terminate the life of your battery in a flash, so get everything checked to prevent your trip coming to a halt. Gauges and instruments that light up in your car indicate a malfunction and that the vehicle needs to be inspected and repaired immediately. Get your gauges inspected to prevent the dreaded fear of your car breaking down when in fact, there’s nothing wrong with it. Once you are at peace of mind with your automobile and confident that it’s in impeccable condition, stock it up with some essential ‘extras’ to intensify your Summer road trip enjoyment! We’re not implying you’ll get lost, but it’s always a good idea to know that you’re heading in the right direction. A GPS will save you time and money in the long run. You might even be able to discover new places you haven’t yet encountered! Not tech savvy? Just carry a real physical map with you and get your travelling side-kick to direct you. Circumvent unwanted problems by bringing along a car emergency kit, which should include items such as a knife, jump leads, tire sealant, duct tape, a flashlight and a multi-purpose tool. It’s also handy to have a basic first aid kit. 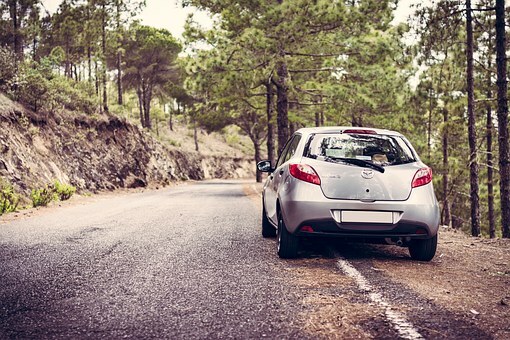 Your summer road trip should be a fun, enjoyable and memorable experience! Ensure you bring a soundtrack that all your passengers will enjoy, research some amusing travel games to prevent driving boredom, and bring a scrumptious supply of snacks and drinks so you don’t have to make expensive stops during the trip. The safest measure you can take to dodge any disasters is to get your car inspected and examined. Come and visit us at Exminster garage and we’ll be happy to disburden any of your worries before you set off on your adventure. We’ve been keeping Exeter safe on the road for more than 100 years! Our customers are amazed at the savings that can be made from having their vehicles maintained at our independent garage as opposed to a main dealer. This just means you’ll have a bit of extra cash in your pocket for your travels!